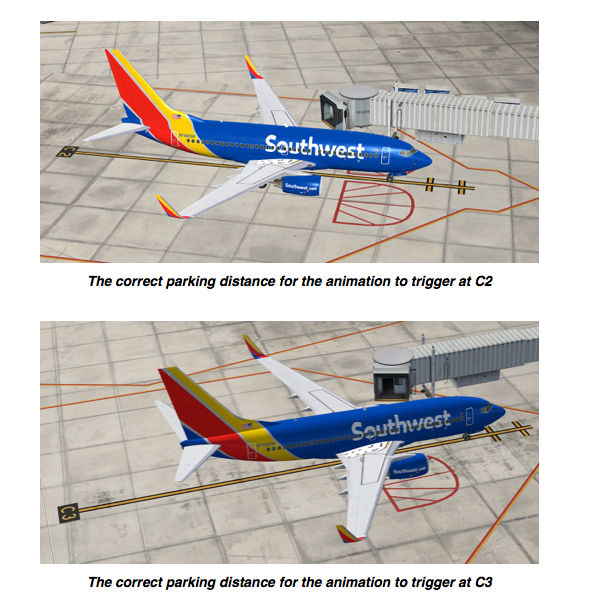 Please make sure you are using version 1.1 of KJAX which adds animated jetways. If you are on version 1.1 and the jetway does not animate try backing up your aircraft a few meters. Certain gates (like C2 & C3) contain jetways that are a bit longer than others and in order to properly extend, your aircraft has to be at the correct distance. Click here to view an example of the correct parking distance. 1) I am getting an access is denied error when trying to open up Airport Enhancer HDX in Windows. How do I fix this? 1) Right click your Airport Enhancer HDX shortcut on your desktop. 3) Airport Enhancer HDX should open up now. 2) Where do I find my Flight Simulator X path that Airport Enhancer HDX keeps asking me about? 2) Start Windows Task Manager and select the Processes tab. 3) Right mouse click on fsx.exe and select Properties. The path is shown as Location. 2) Click on the "help us find your fsx path" button and naviate to the path and then select a file called fsx.exe and click on the ok button. 3) Where do I find my Flight Simulator X CFG path that Airport Enhancer HDX keeps asking me about? 4) I am having trouble setting this up for Prepar3D. Please make sure to read the included PDF manual as it contains a Prepar3D tutorial. 1) I am getting the error "Flight Simulator 2004 is not installed or the installation is corrupt" when running Instant Enhnacer. 2) Instant Enhancer should work after you run the registry fixer. 1) I am getting an access is denied error or windows stopped working error when trying to open up Live ATC Chatter in Windows. How do I fix this? 1) Right click your Live ATC Chatter shortcut on your desktop. 3) Live ATC Chatter should open up now. 2) How do I download and add streams to Live ATC Chatter?